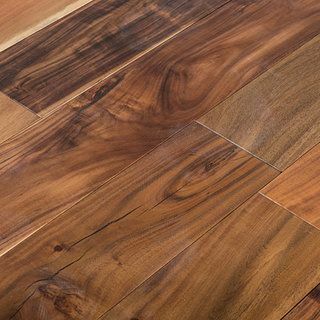 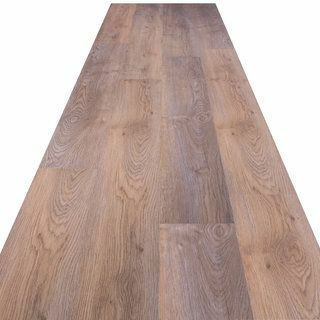 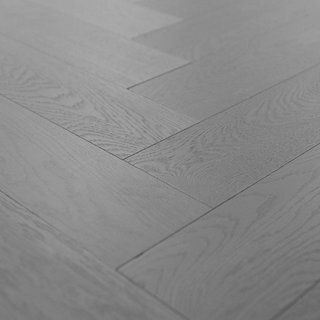 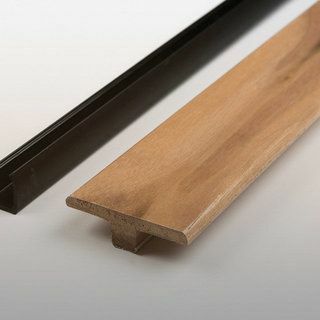 All 5" Skirtings provide a perfectly matched skirting board can help to enhance the overall appearance of any laminate or solid wood floor. 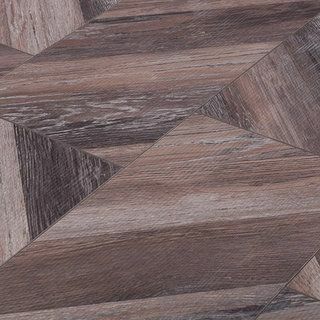 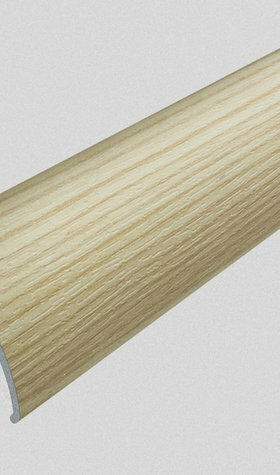 As well as adding an air of quality and class to a room. 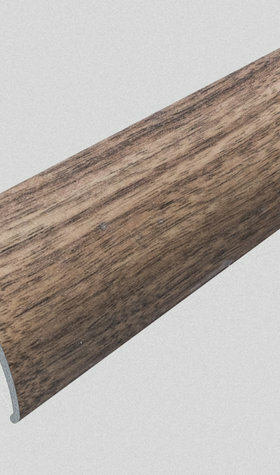 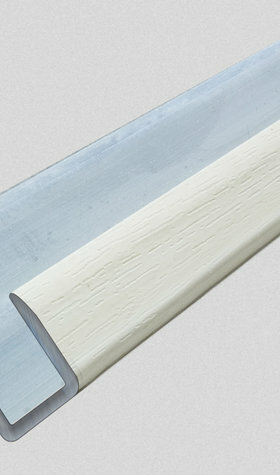 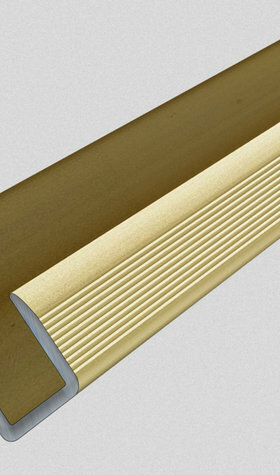 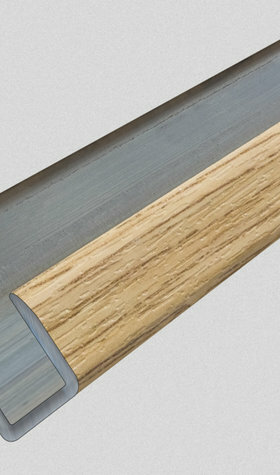 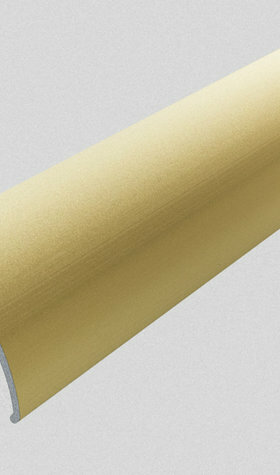 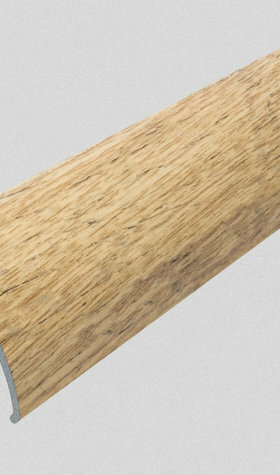 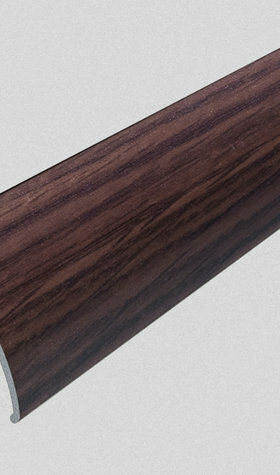 We offer a range of skirting profiles all of which are available in 2.4 metre lengths.